Below specified Digital Marketing blogs are my top pics, that i regularly follow to keep myself updated with the trend. 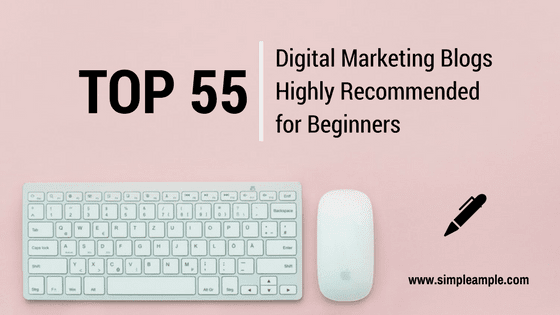 Actually, reading Digital Marketing Blogs, is one of the ideal and basic practices which all beginners should incorporate. Since, Digital Marketing is adding value to individuals and enterprises, use of it is exponentially increasing. 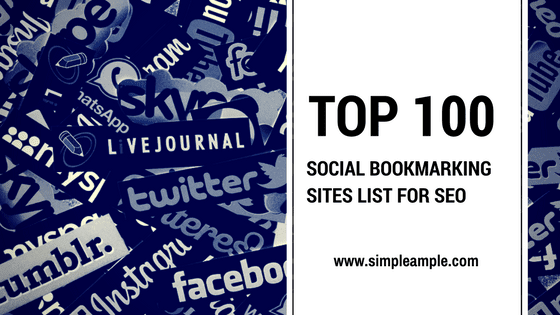 It’s highly recommended for beginners to read and subscribe to these sought after digital marketing blogs to stay up-to date. In Fact, enterprises and SME’s (Small and medium-sized enterprises) also, could learn changing trends and developments for their successful business, instead of falling behind to their rivals. Digital Marketing is the new way of getting things done. The way we communicate, sell, promote, tools that we use, altogether it’s a fundamental change to how businesses are advertising.